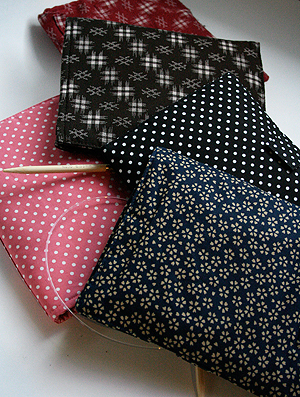 KA's Switch Compact needles sets are here. 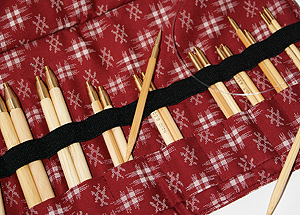 What is different about KA's needles is that there are 10 needle sizes - from 5 - 15, and TWO different lengths of cables, with two different joins. This makes the join a much smoother match between the cable and needle, so, less transition bumpiness from cable to needle. Between the different size needles, lengths and multiple cables, you end up with 40 different possibilities, from a size 9 in the 16" length cable to a size 15 5" cable. For needles sizes 5,6,7,8, cable lengths 8, 16, and 21"